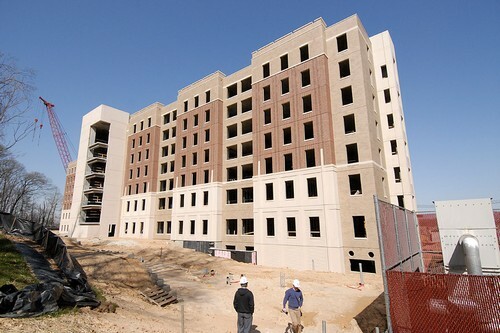 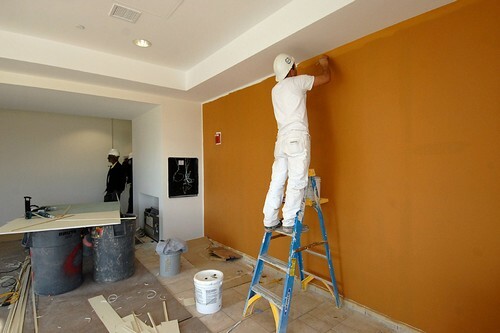 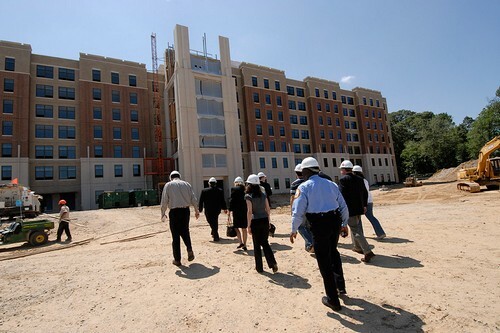 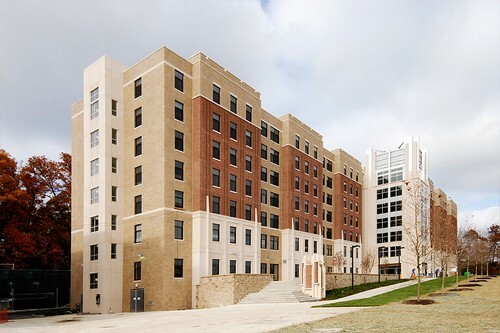 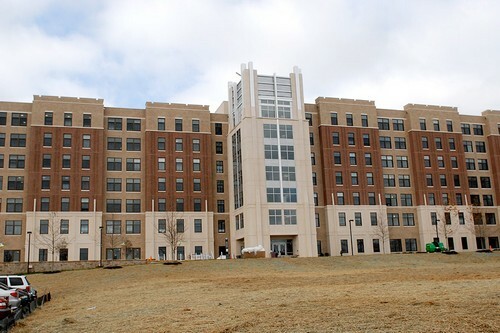 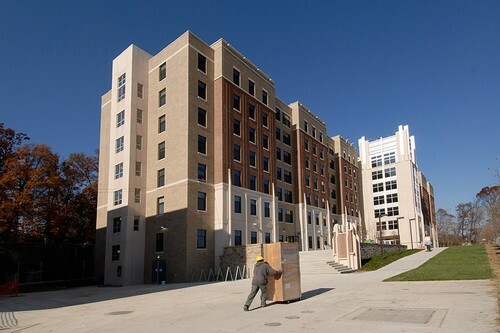 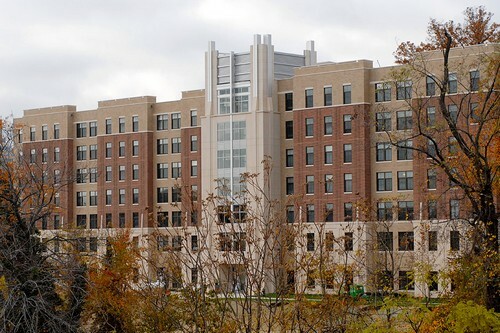 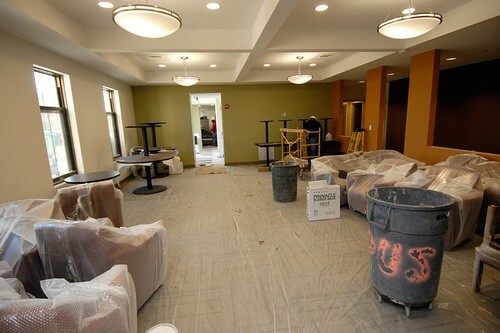 Opus Hall will welcome its first residents in January 2009 as students move in for the spring semester. 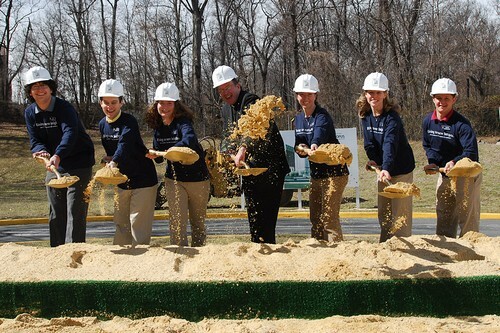 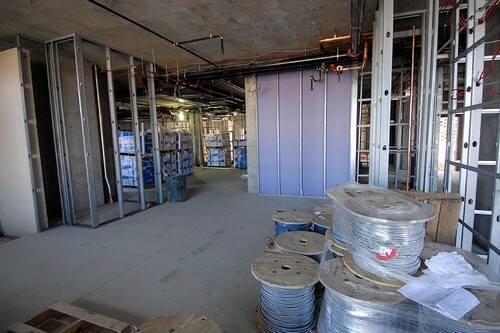 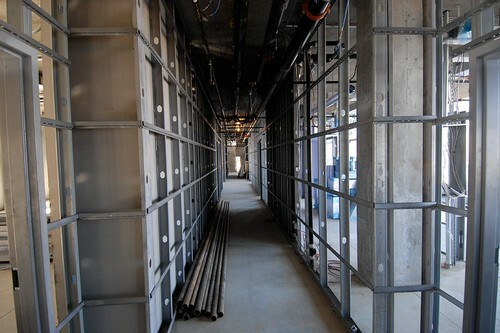 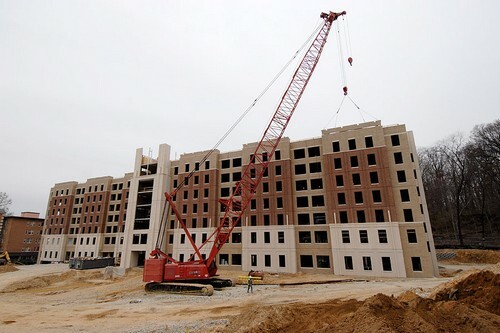 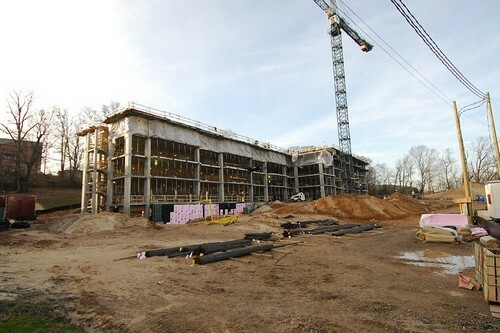 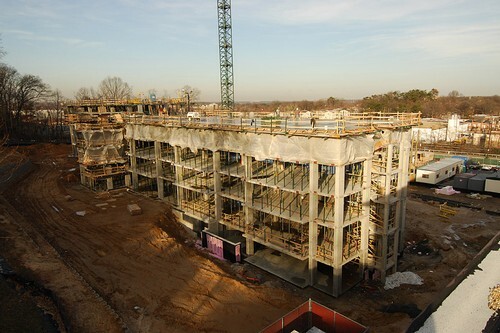 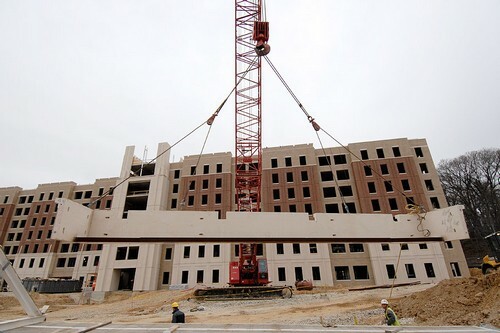 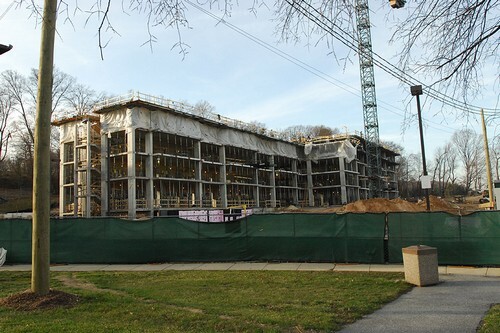 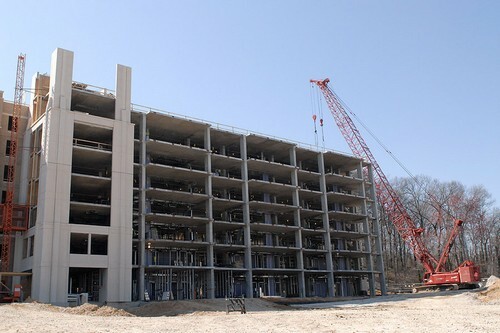 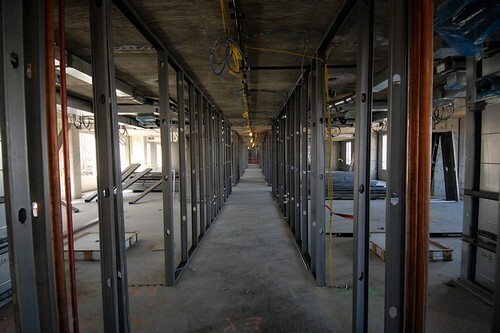 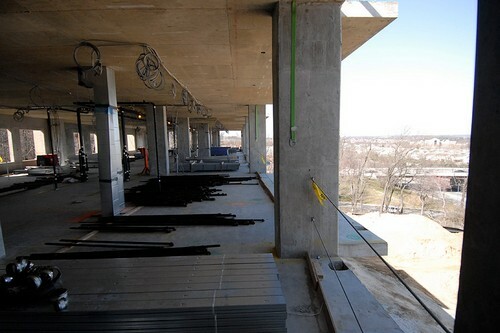 The energy-efficient seven-story building will house about 400 students. 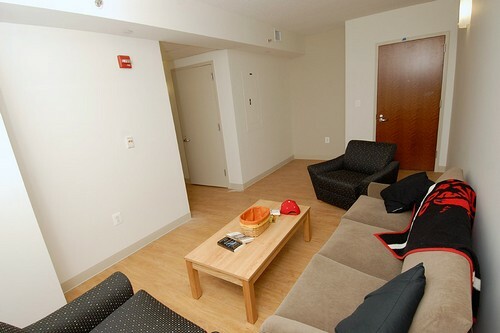 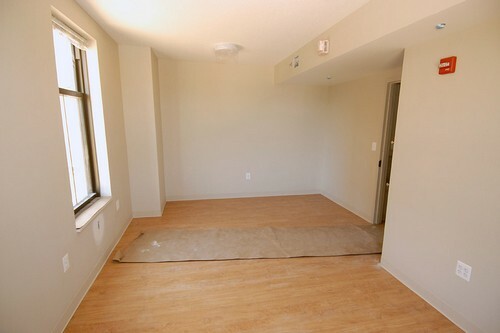 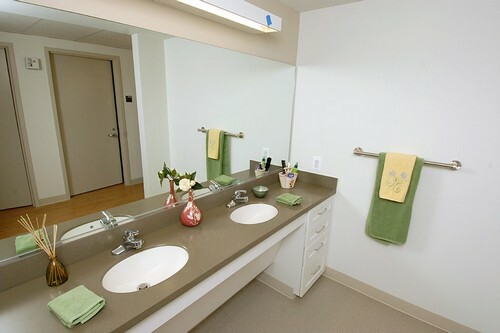 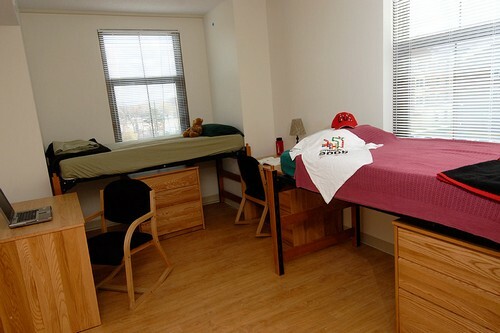 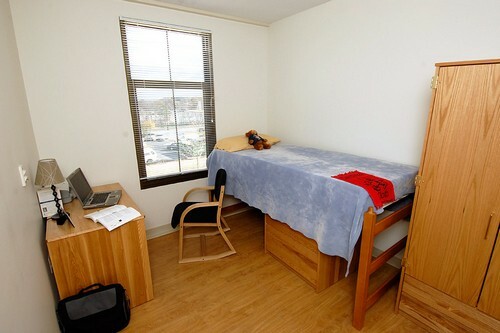 Students in Opus Hall will live in suites consisting of three single rooms and one double room, all joined to a shared living room and bathroom. 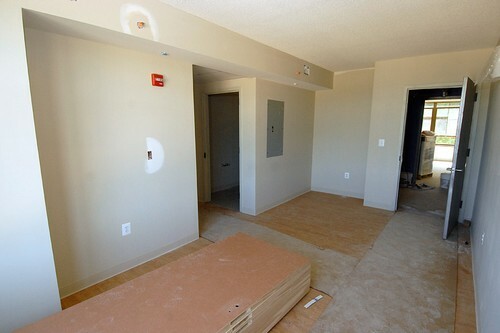 Each floor boasts an expansive kitchen and common area.